Come to discover incredible Sensations with "Fast Speed Race"! Your device is not very powerful? 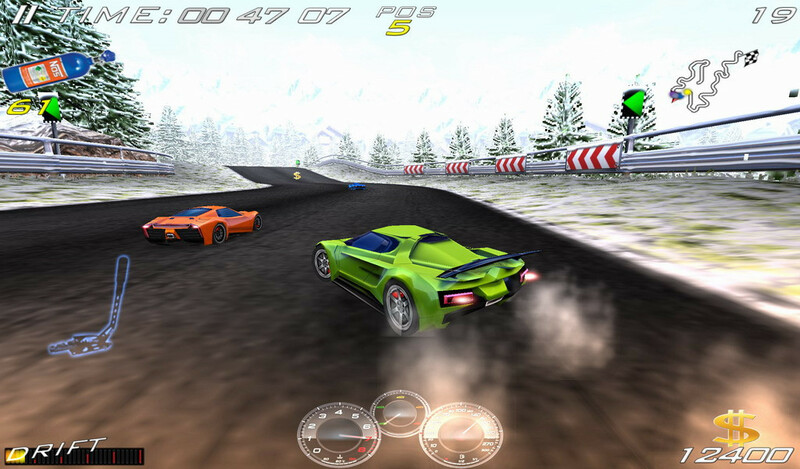 Don't worry, "Fast Speed Race" is optimized to work on all devices! Take the control of very powerful Hypercars and explore the World on not less than 20 different tracks! 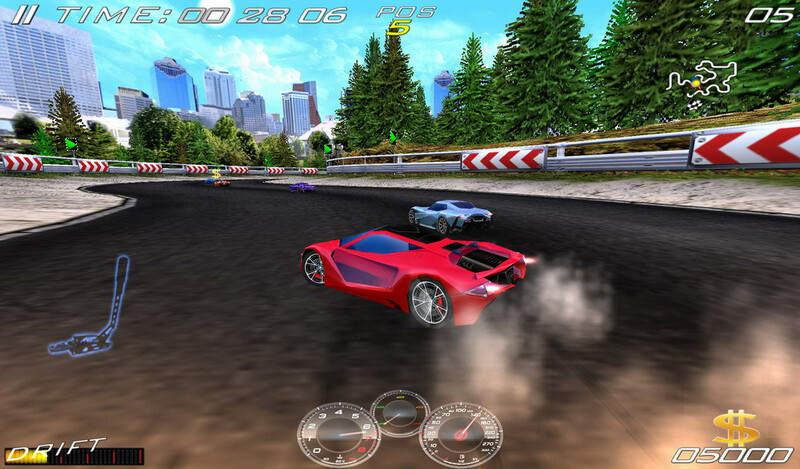 Try to eliminate all other drivers on a crazy race in a limited time! 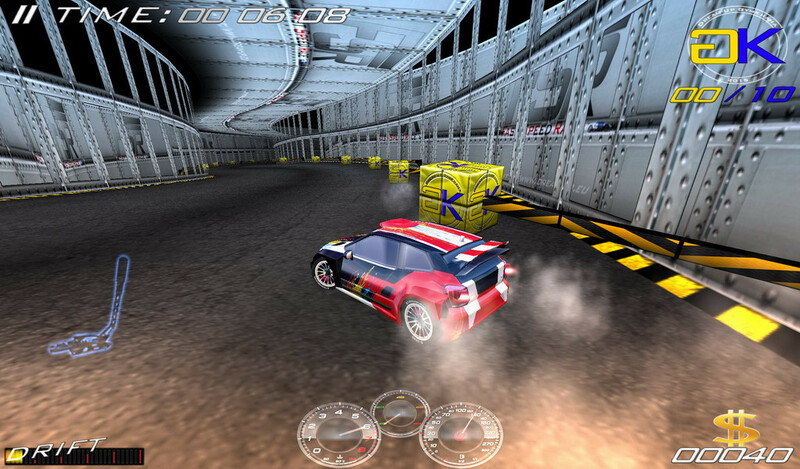 Keep the control of your car on an unusual Gymkhana Track! Always improve your time with the ghost mode! Be the first in an infernal duel against the best of the best! Earn a lot of money to have the opportunity to buy the most Powerful Hypercars! Customize your Hypercars, attach your seatbelt and go to conquer the World! But, as usual, don't forget that "Without Mastering, Power is Nothing!" A "Tuto" mode is available in the Main Menu. 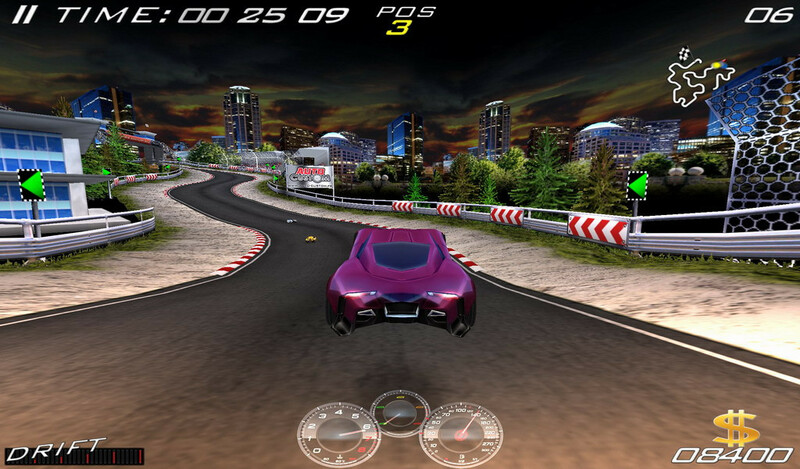 • Set the Accelerometer's Sensitivity or enable the Virtual-Pad to control your Hypercar. For each challenge, the time of all races is recorded. 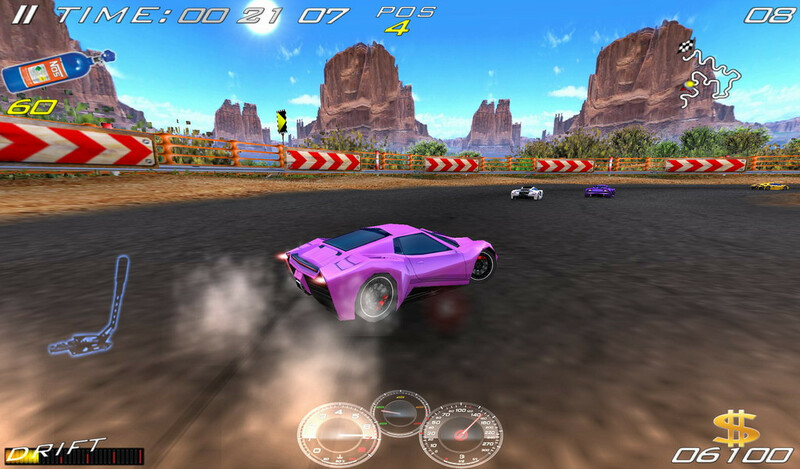 Share your Best Times of the "CAREER" mode and challenge your friends with the highest scores. • Optimized for all devices! • Challenge your friends with the highest scores!